So this morning, I went back to the Wikipedia entry that I linked to yesterday and read it more thoroughly and discovered two things. I’m right and Nathan’s wrong when it comes to Venns. What he was describing is also a graphic organizer! It’s called a Euler diagram. 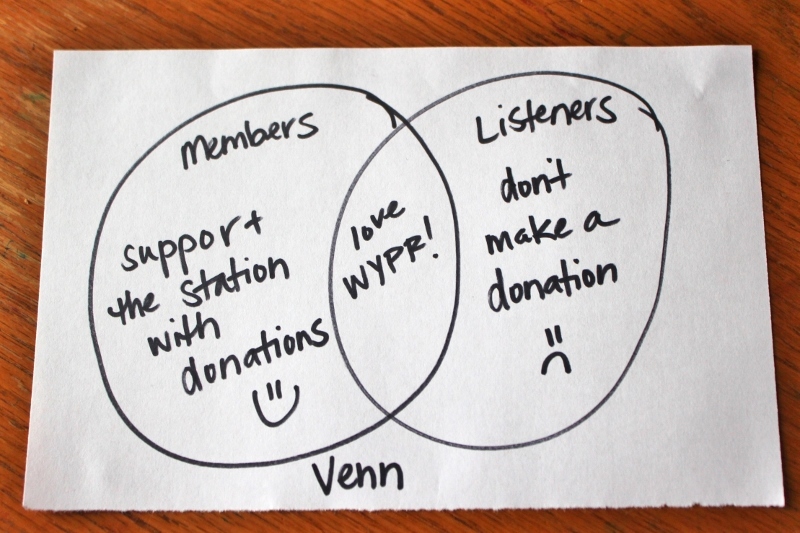 So I drew up a couple diagrams to help us all understand the issue. All clear now? 🙂 Class dismissed! Thank you! 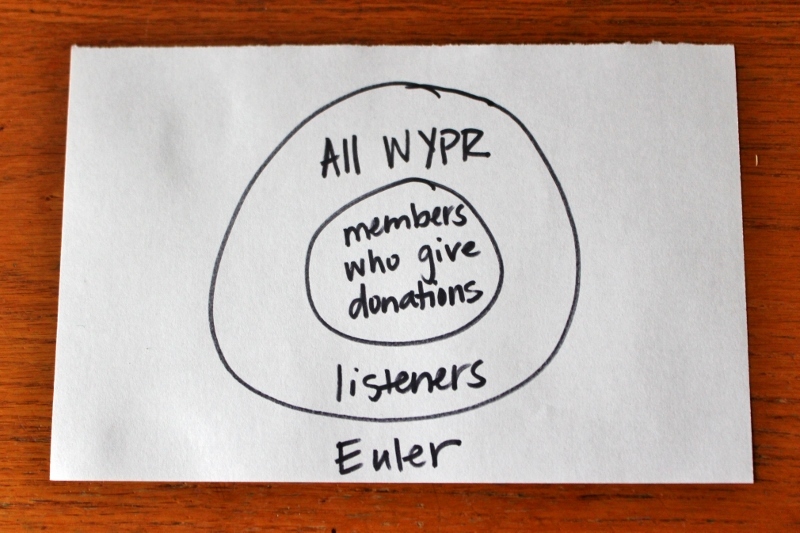 I’m a listener, not a member, and I wouldn’t have known a Venn diagram. I know what it is, right? Just not that it was called that. Now I know. Glad I could help! I have to pull out my teacher hat every now and then!